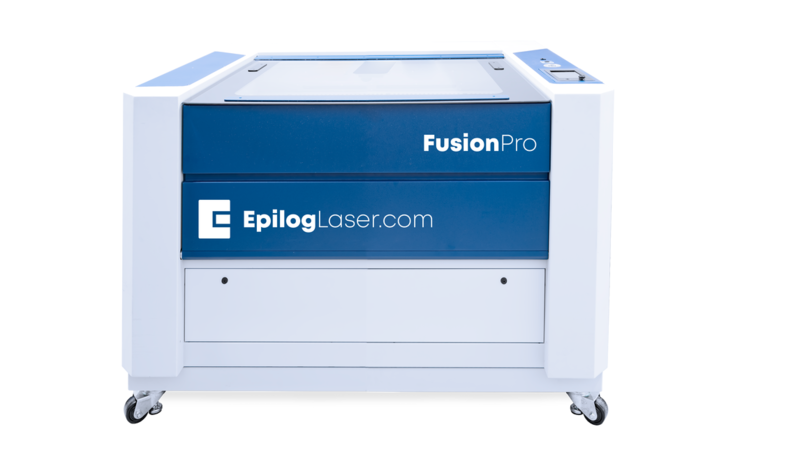 Introducing the new Epilog Fusion Pro. 5G acceleration and 165 IPS engraving speeds provide the fastest engraving in the industry. And the IRIS™ Camera Positioning system allows you to precisely place your artwork on screen in seconds.